Class Description: A time-lapse video is a regular video that has been sped up and usually set to music. We have all seen those videos and probably watch them regularly. Have you ever wondered how you could make your own? You might wonder why you would even want to. 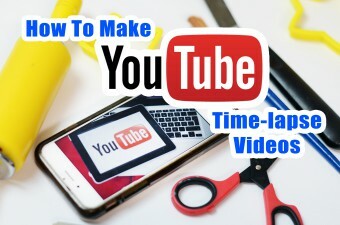 Did you know that you can make money off making simple, entertaining time-lapse videos? Even if you’re a busy shop, you can make a time-lapse. After all, you already have to make the cake/flower/topper, you may as well film it right? 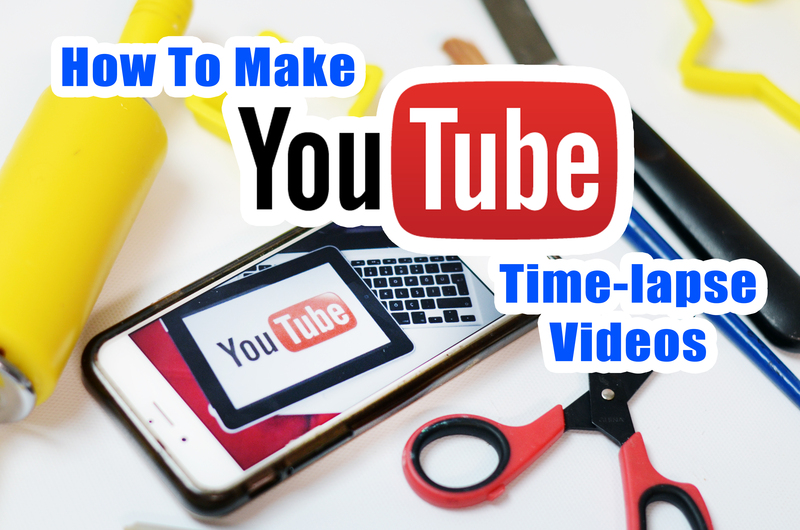 In this class you will learn how to put together a basic, inexpensive set-up for filming time-lapse videos, how to edit them, adding music, uploading to youtube and how to monetize them so you can get paid! NOTE* Although it is possible to film and edit videos on your phone or iPad, for the purposes of this class we will be editing on a laptop. Students are encouraged to bring their laptop to edit along with the instructor in class. Students will be emailed a list of programs and equipment used in class if they would like to purchase ahead of time and use during class. Lizz you are a CAKE GENIUS, why don’t they have a Hall of Fame for Cake Artists like you. Please Please come to Atlanta, we need you here, I need you here. Will you please consider doing a few classes for us in this parts of town. We Love your work by the way. There is talent and then there are Prodigy’s. Your the Versace of the Cake World. hi i m in india, i would like to learn these cakes. can u plz guide me how to get d admission for d classes held in australia…. How do I sign up for the Toronto class? I don’t see it on the school website. I love your work, it’s amazing! I live in PA, do you know if there’s any upcoming classes besides Texas this year? Hello Liz. I am super excited that you are coming to teach at Arlington. I do see some responses below with regard to skill level for the class but thought I will check with you. I am a home baker with decorating skills but no sculpting as yet. Will I be a good candidate or will this be way over my head? Also, another question I had with regard to a class that possibly happened Apr 11 for sculpting faces. I have been looking all around for something like this but somehow missed the schedule when it happened. Do you plan to have any such classes in the coming days in Dallas metro area or may be elsewhere? Thanks! Hello, have the dates for NYC been posted yet? Hello lizz. How do i purchase tickets for your NYC/NJ classes for july 2016? Hi! I’m really interested in the Arlington class but I’m a beginner. I’m not too great at sculpting yet and haven’t made anything bigger then lego men. Would that be too beginner? Thanks!!! Hi Isis, this would be a great beginner sculpting class! I promise I will walk you through everything! You can do it! I have a question about classes. Particularly the Arlington one. I am very noob. As in, I haven’t really gotten started just yet beyond baking cookies and the occasional cake from recipes I’ve found online and I don’t have any experience in decorating at all. But I’m super interested and fairly artistic. Do we have to have any experience to attend the classes or can we come as is and learn from there? Because I’d really love to go and learn from you as baking and decorating is something I’d really love to do. I wish I could attend this class, but my health just is not on point at the moment, it’s so sad as I am such an avid fan of your work. Congratulations on your win this past weekend, you truly are one of the rising stars of the cake world Liz, long may you shine. where do i get your face mold? I’m on youtube Argentina and discovered fabulous wedding cake, they are really fasinante and worked with intelligence. the annoying because I wanted to know if they could inform me about acuarius cake where dyes and other aggregates used to brighten caramel butter cream and fondant. I congratulate, I hope your prompt information, as I was preparing to sea fornodo also with caramel but I actually surprised the brightness of the corlores, to kindly please inform me the technique.